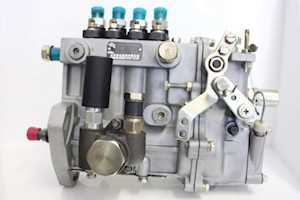 Find Machinery Engine-Parts ads listed on Truck & Trailer in machinery spares and parts. 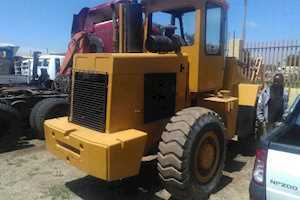 CAT C15 engine (D9 dozer engine) 800-900 hours on the clock Currently in great working condition, ready for demo on site in Blackheath, Cape Town. Serial number : BEM05753 Selling all parts of machine as its not currently in use All reasonable offers considered. Please contact for more photos and videos of engine running. 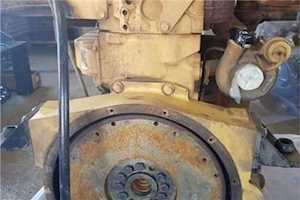 Brand New CAT 428E TLB Turbo. 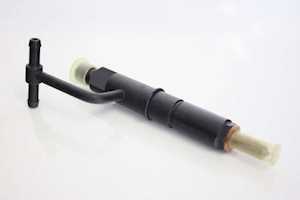 Buy low price, high quality brush cutter cylinder kit fits Stihl Fs160 and Fs260 brush cutters. 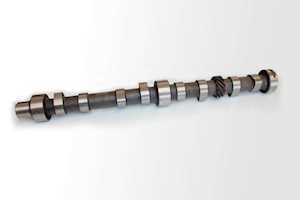 >>> R480 <<< This is a quality cylinder and piston assembly, including cylinder, piston, rings, gudgeon pin, circlips and is suitable for Stihl Fs160 and Fs260 brush cutters. Complete cyclinder kit >>> R480 <<< Only available at Stall 18B Phoenix Millinium Market (entrance opp. temple) For more info. call or sms Afzal on 0826430025 Stockist of Cutting Nylon for Brush Cutters and parts for most brushcutters incl. Stihl . 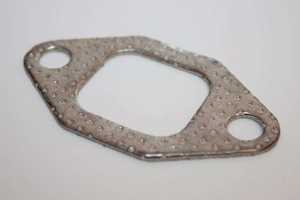 SQP Engine Components. 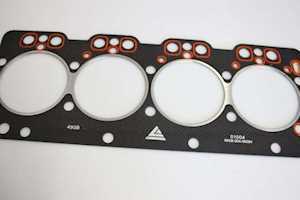 â€œThe Cylinder Head Specialistâ€ Parts available: Nissan ZD30 3.0 Cylinder Head *Bare cylinder head *Complete cylinder head For more info or enquiries, please call Nizaam: 071 307 0138 Shop Number: 011 614 9568 (JHB) Email: nizaam.sqp@gmail.com We do free deliveries around Johannesburg. 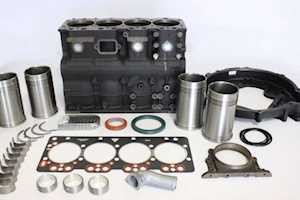 We stock over 300 types of cylinder heads for a range of engines, from cars & trucks, to machinery as well. We have branches situated in: Johannesburg, Cape Town, Durban, East London, Port Elizabeth, Polokwane & Nelspruit. Stock Clearance! Three Yanmar 4NTE98 Engines of 34.6 kW to 41.2 kW at 1500 to 1800 RPM. Displacement: 3.319 L. Non Runners. All 3 engines has a different condition and different completeness. Removed from Genset. 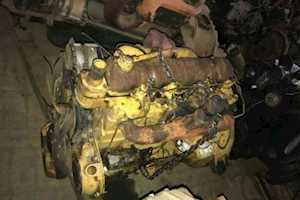 R24 000 for all three Engines Situated in Memel, between Vrede and Newcastle. Contact us ONLY DURING OFFICE HOURS. 0589240609 visit us online at dirtworx Like us on facebook! We have the following Yanmar S4D106 16vlv engine spares for sale. 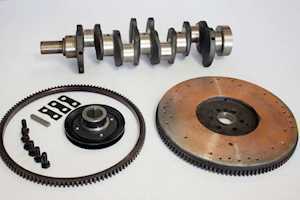 Block, crankshaft, conrods, camshaft, bell housing, fly wheel, sumps, tappet covers, timing gear covers, timing gear front cases. Send a WhatsApp or SMS message to 0825677117 or visit usedspares.co.za. 3 Cylinder Detroit Engine. 84 kW Displacement: 3.5 Liters Ready to work! Situated in Memel, Eastern Free State, between Vrede and Newcastle. Visit us online at dirtworx. Like us on facebook!